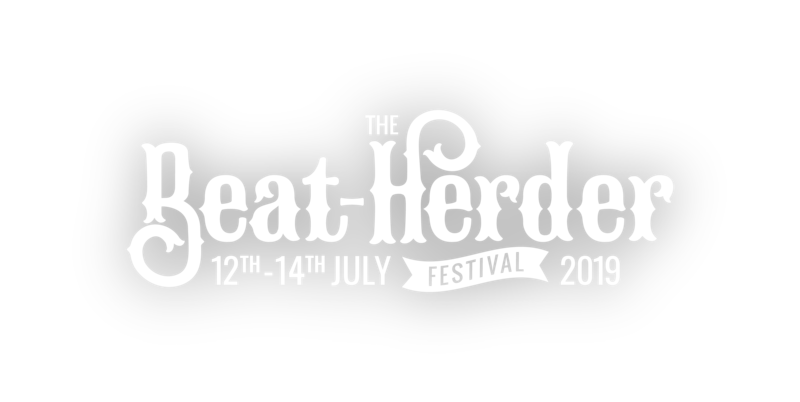 Beat-Herder’s bombassador programme is for loyal fans who love Beat-Herder. The idea is simple - the more tickets you sell, the more points you get. Points earn you free tickets, exclusive rewards and money can’t buy experiences. Simple, quick, and free. Fill out the form below to become a Bombassador. Share the link to your unique ticket page with your friends. You'll earn points every time someone buys a ticket through this page. Every point counts in a race to the top! Beat-Herder's best bombassadors will get exclusive money can't buy gifts and experiences! "This truly unique festival is the best party you've never been to. The truth is Beat-Herder, a dance music festival at heart, is nothing short of amazing. There's not another place like Beat-Herder on Earth - The most spell-bindingly brilliant small festival in the land" - The Mirror. Ready to join? Get started now and collecting points!